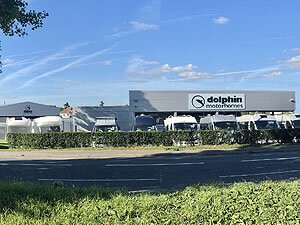 At Dolphin we specialise in the sales of both new and especially used Motorhomes, so unlike others we will always welcome a variety of part exchanges from most of the leading UK & European manufacturers. 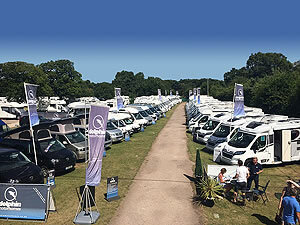 As well as motorhomes we are also happy to take in cars, caravans, motorcycles, boats and trailer tents in part-exchange. 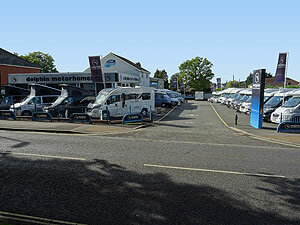 At Dolphin, we are always committed to giving our customers the fairest possible part-exchange prices, but just as important we also offer excellent value with the vehicle you are looking to purchase. We would be delighted to offer you a no obligation valuation of your part-exchange at any time. 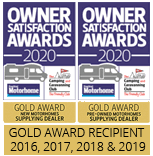 Ideally if you are able to bring your vehicle to one of our branches or we can even arrange a convenient time and date to come to your house to carry out this inspection. 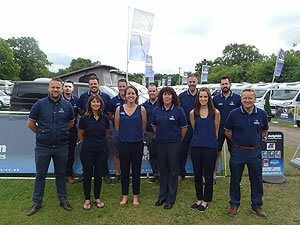 Also if you should require a rough part exchange estimate then please contact one of our branches or complete our Sales Enquiry Form on our website.